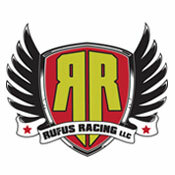 Rufus Racing, LLC is a multisport event management and production company. Offering events and training in triathlon, duathlon, adventure racing, youth events, road races, cycling and more. No upcoming events hosted by Rufus Racing at this time. View other local races in Joplin.